People are always looking for innovative forms of exercise that are both effective and fun. Even though there are plenty of options for aerobic exercising and body fitness enthusiasts to dive into, not many of them manage to be as exciting as Zumba. In many ways, Zumba is similar to other instructor-led workout styles. However, its incorporation of Latin dance elements makes it particularly energetic and vibrant. Zumba’s simple but effective moves concentrate on hip action and step counts, making for intense routines that are a lot of fun. Created in Colombia in 1990 by fitness instructor Alberto Perez, Zumba takes advantage of the lively and fun spirit of salsa and merengue to produce high-octane exercising action. The results tend to be fantastic, often trumping those of other instructor-led workout routines by an impressive amount. As a matter of fact, a 40-minute Zumba class burns an impressive 370 calories, which amounts to nine calories being burnt every minute. Additionally, due to its Latin dance elements, Zumba is incredibly fun. In order to take full advantage of every Zumba session, it’s incredibly important to have the correct gear. Without a doubt, this is particularly true in the case of shoes. 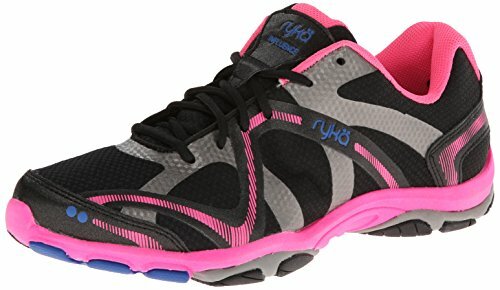 Apart from enhancing your technique and improving your performance, a good pair of shoes for Zumba will greatly reduce the probability of getting hurt during a session. With all that in mind, this guide will provide you with useful tips and strategies that will help you choose the best shoes for Zumba. 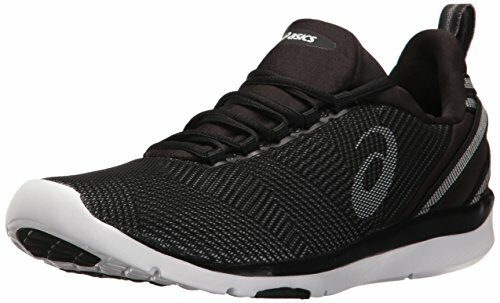 What about Zumba Shoes for Men? Why Should You Get The Best Shoes for Zumba? Due to inexperience, many people make the mistake of getting the kind of shoes they would use for other athletic activities such as running or jogging. In reality, however, regular sports shoes are not good for Zumba for a few different reasons. First of all, running shoes tend to be heavy, often featuring ample soles that increase support. Although that is great for many things, it does not really work for dancing. Due to its swift movements and quick pace, this is particularly true for Zumba dancing. The other main reason why running shoes don’t work for Zumba is that they have powerful traction capabilities. Although their strong grip is great for some sports, it can greatly diminish your ability to move correctly and fluently during a Zumba routine. Even worse, having your feet stuck to the floor during certain movements can result in injuries, particularly of the knees. As if that wasn’t enough, running sneakers don’t have the kind of pivot point that’s necessary to make some Zumba movements. For that reason, specialized shoes are important and necessary if you are planning to get serious with Zumba. They are both light and slick, allowing for gracious, natural and smooth movement throughout the entire Zumba routine. 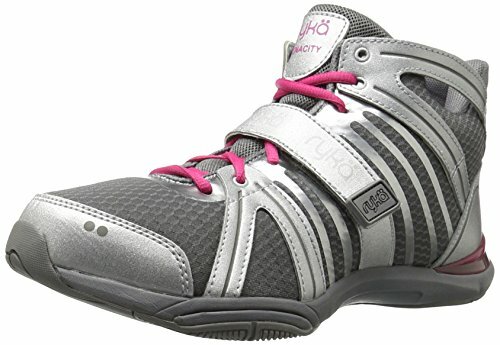 Because there are different types of Zumba enthusiasts, there are also different types of Zumba shoes. The main difference between Zumba shoes is in their sole and support system. Up next, we will describe each type, pointing out the kind of advantages it gives. Solid sole: This is the most common type of shoe for Zumba. It has got a firm one-piece sole that provides great support for the arch of the foot. Due to their efficient, straightforward design, solid sole Zumba shoes are used by many dancers regardless of their experience level, gender, weight and various other factors. In addition, solid sole Zumba shoes are recommended for people who suffer from either high feet arches or flat feet. Split sole: Normally worn by experienced and strong-footed dancers, split sole Zumba shoes provide greater flexibility due to not having a midsole section. Without a doubt, athletes who tend to work out barefooted will appreciate this fact. However, this characteristic results in the shoes not providing arch support. For that reason, split sole Zumba shoes are not the best option for beginners. Mid: Besides having a full sole, mid Zumba shoes feature a high heel that covers the entirety of the ankle. This results in a huge amount of support and stability, benefiting those who do not yet have great strength or balance. 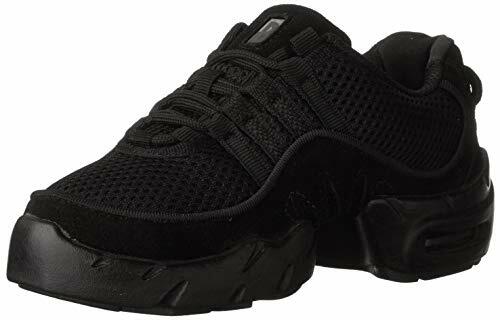 Additionally, people who have medical feet problems, particularly regarding stability and balance, may see an improvement when wearing this type of Zumba shoes. Low: Opposite to the type of shoe that was last described, low shoes for Zumba reach just below the ankle. Unfortunately, this entails low shoes provide a lower level of both support and stability. However, it gives users far greater flexibility and freedom. 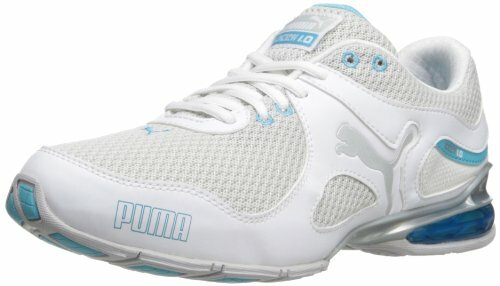 For that reason, many experienced Zumba dancers favor this type of shoes over all the others. Comfort: All the support, stability and flexibility in the world do not mean much if a Zumba shoe is not comfortable. Ideally, a Zumba shoe should fit well enough to be perfectly stable without causing pressure or pain of any sort. At the same time, it should allow itself to be worn for hours at a time without causing pain, particularly in key spots like the arches of the feet and the bottom of the heels. Good grip: Even though, as previously mentioned, too much grip can be negative because it limits movement, every pair of shoes for Zumba needs to have a certain degree of gripping capabilities. In general, a good pair of shoes for Zumba should have enough grip to eliminate the possibility of slipping without making your feet stick to the floor. Lightness: In order to give their best Zumba performance, dancers need to be light on their feet. Of course, heavy shoes make that difficult, so it’s in the best interest of Zumba dancers to get shoes that are as light as possible. However light, though, Zumba shoes should not reach the point of flimsiness. A strong pivot point: One of the most vital parts of a Zumba shoe is its pivot point. This little part of the shoe is responsible for letting you turn and make swift movements in a fluid, smooth fashion. Without a functional pivot point, it wouldn’t be uncommon for your shoe to get stuck to the floor during a turn. This can cause your body to turn while your foot stays in place, causing unnecessary strain on your ankles and knees. In the worst-case scenario, that could result in painful injuries. Shock-absorbent soles: Being a high-octane and energetic type of exercise, Zumba can be quite hard on the feet. For that reason, shoes for this type of athletic activity tend to have thicker soles. These are normally made out of special, shock-absorbent materials that protect the bottom of your feet without affecting their normal movement or eliminating their feeling. Additionally, good shock-absorbing properties can eliminate the possibility of your feet becoming bruised due to repeated impacts. Minimalism: Zumba is a graceful exercise that relies on swift and effective movements, particularly of the legs. For that reason, it’s important to choose a pair that’s not bulky. Hefty shoes can negatively impact your Zumba performance. Supporting heel counter: As its name suggests, a heel counter is the part of the Zumba shoe that supports your heel. Besides offering support, a heel counter provides added stability. However, it can limit movement, particularly during difficult moves. For that reason, a strong heel counter is a good idea for beginners but not experienced Zumba dancers. Breathability: Like all sportswear, Zumba shoes should let air in and out with ease, a faculty that is referred to as breathability. This will not only provide comfort but also greatly reduce sweating. Toe space: Something that may not be at the top of most people’s list of Zumba shoe requirements is toe space. However, that usually changes when they realize not having enough room to stretch their toes during exercise can be both painful and detrimental to one’s performance. Surface compatibility: When the time comes to choose shoes for Zumba, it’s always a good idea to take into account the kind of surface one is planning to dance on. There are Zumba shoes that do great on carpeted surfaces while others are better on polished hard floors. Good looks: Even though aesthetics do not affect performance in any way, it’s always satisfying to own a pair of good-looking shoes. Luckily, most brands that make shoes for Zumba carry a wide variety of designs and colors that aim at pleasing people with diverse tastes and styles. If you want to know more about this topic, can take a look at this video. Even though Zumba is an activity that has been adopted by mostly women, there is no reason why men could not obtain its benefits. 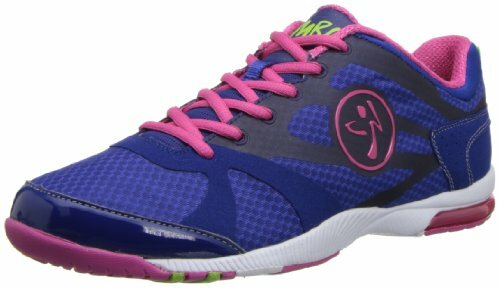 Zumba shoes for men have basically the same characteristics as Zumba shoes for women. However, there are some important differences. Of course, they tend to be bigger. However, because men have a different physical structure, there are other characteristics that vary such as the location of the pivot point. 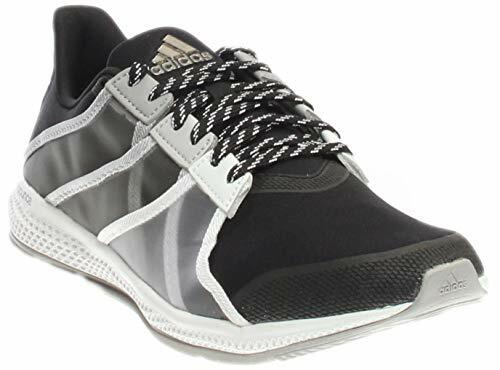 Despite these differences, everything that is advisable to take into account regarding Zumba shoes for women can also be recommended in relation to Zumba shoes for men. After going over everything that was previously mentioned regarding the benefits of having a good pair of shoes for Zumba, it can’t be denied that anyone who is looking to make the most out of the exercise should seriously consider making a purchase. 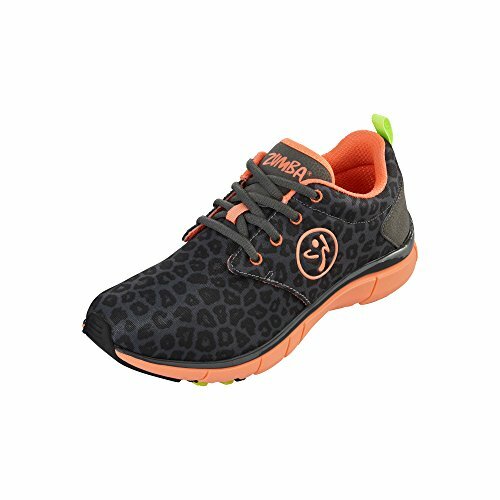 Apart from providing comfortability and lightness of the feet, a good pair of shoes for Zumba will help you optimize your technique and maximize the benefits that you obtain from each session. At the same time, it will greatly reduce the risk of injuries, allowing you to enjoy Zumba even more. After going through this article, there should be no doubt left that choosing the right shoes for Zumba can make a huge difference in the practice of the fitness program. Besides greatly improving performance, a good pair of shoes for Zumba can reduce the risk of injury and maximize the benefits that are gained from the exercise. 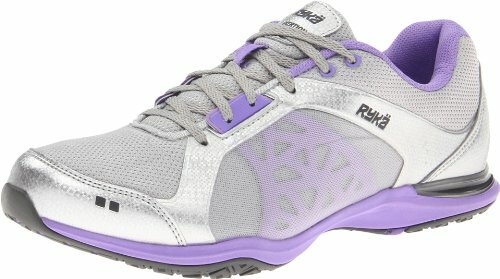 At the same time, getting the right pair of Zumba shoes is a great way to motivate oneself to stick to a routine. Some people will argue that any pair of sports shoes can be used to complete a Zumba session. Even though that is technically true, it is important to understand that regular sports shoes can greatly hinder performance, resulting in lowered health benefits overall. As if that was not enough, using an incorrect type of shoe can result in painful injuries. For that reason, it’s important to be able to choose a pair of the best shoes for Zumba before starting a program. Even though there are others, the most important attributes Zumba shoes can have are comfort, stability, lightness, a strong pivot point, breathability and sufficient toe space. 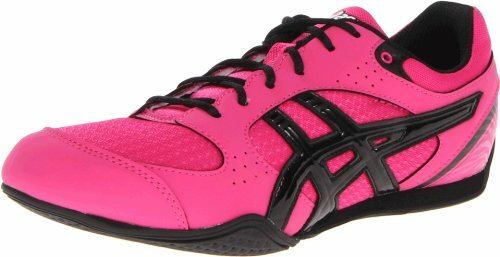 There are also various brands that stand out among others when it comes to producing high-quality shoes for Zumba. Although this may seem like a lot to take in, the review section of this guide will surely help you choose the best shoes for Zumba.